Florida’s prison population appears to be on the decline. And, Prison Chief Julie Jones says that prison population decline can be attributed to a number of factors. For example, Jones says if a technical violator of probation is sent back to court, her prison agency will ask a judge to get the inmate into some sort of program. 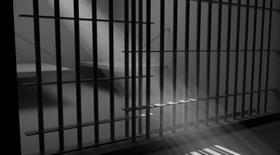 Still, a recent study states probation violations account for 15 percent of Florida inmates going back to prison. 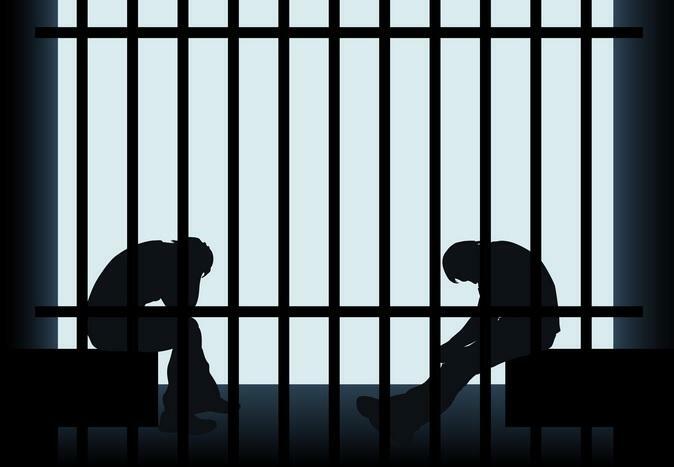 That same study by Florida State University’s Project on Accountable Justice also finds inmates with long prison terms make up about half of the state’s prisoner population. Despite a series of efforts, the Florida Department of Corrections is still facing a significant staffing shortage. 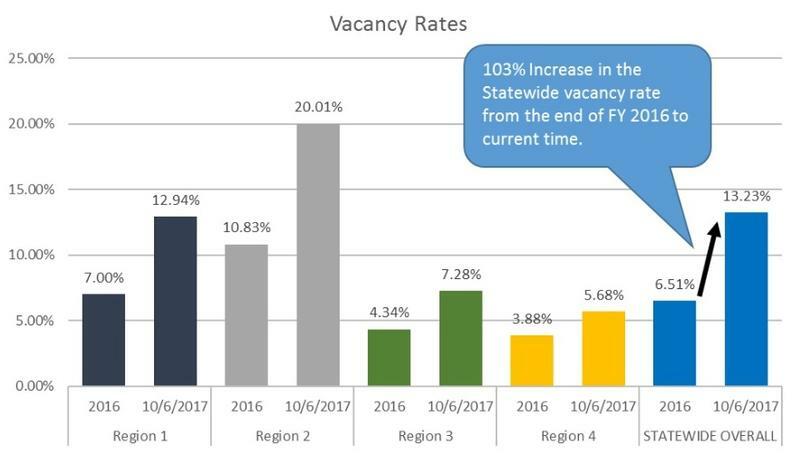 The agency’s vacancy rates have more than doubled in the last year. 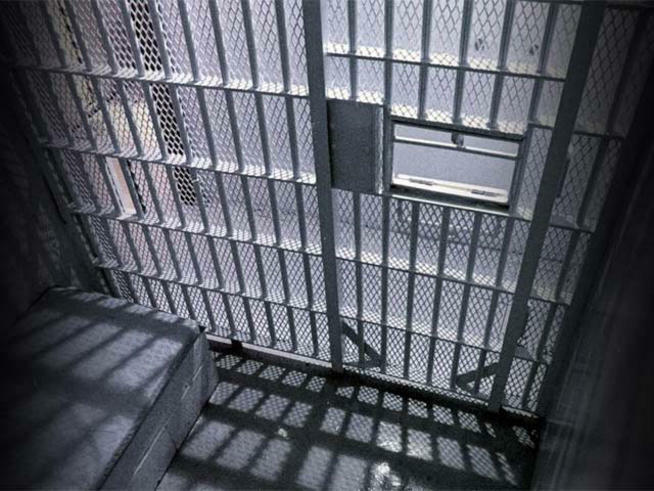 Amid an ongoing lawsuit, the Florida Department of Corrections is now asking the legislature for more than $19 million in funding to treat inmates with the Hepatitis C virus. 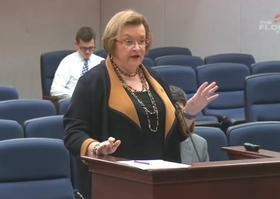 Despite past failed legislative attempts, a bipartisan pair of lawmakers is vowing to continue their work on criminal justice reform—particularly within Florida’s prison system.